The Macabeu is from vines ranging in age from 25 to 35 years old and the White Grenache (Garntaxa Blanca) from vines between 10 and 50 years old. All are grown at 400m in the Mas de Cabrera vineyards in Gandesa. Soils at Mas de Cabrera are rich in limestone with very little organic matter. All vines are dry farmed. After an ususually hot dry summer, the grapes were harvested in the first week of September. The grapes were hand picked separately then chilled to 2°C, before passing over a selection table, destemming, crushing and gentle pressing. These musts were held cold for 2 days then the clear juice racked off for a controlled fermentation at 18°C. 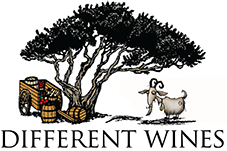 The wines were blended together in December. 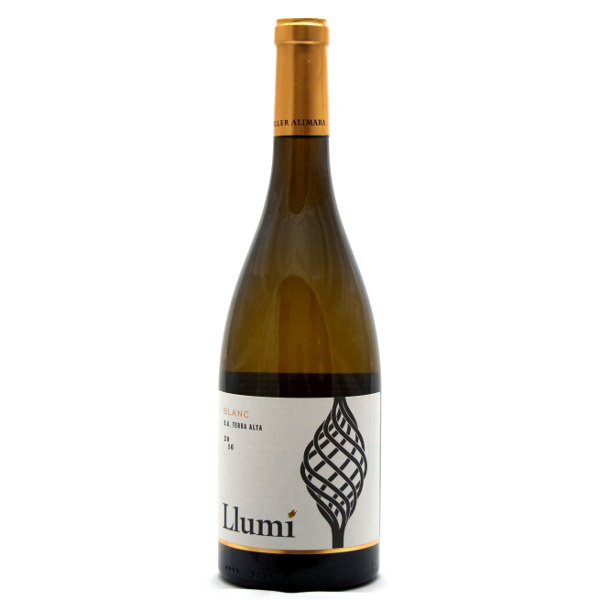 This is a smooth easy-drinking white with gentle notes of pears and citrus on the nose and palate with refreshing acidity and a mineral core. Excellent with meaty fish such as monkfish or sea bass, lighter chicken dishes and leafy starters such as goat’s cheese salad. The wine is ideally served at 8-10°C.